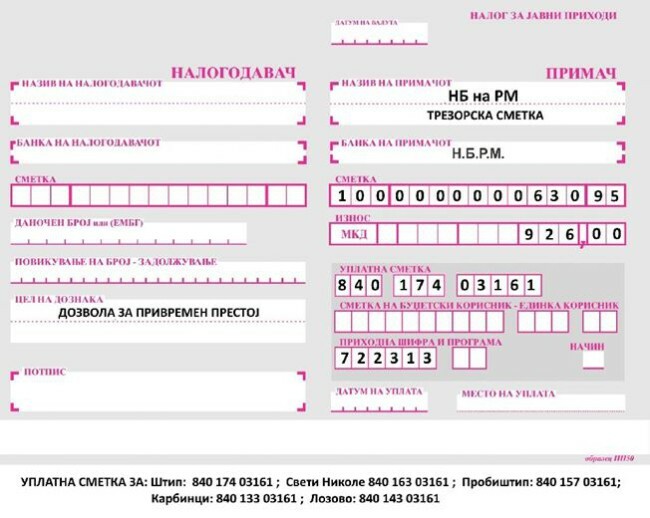 Obtaining a Macedonian personal identification number is necessary for studying at UGD! A foreign student who intends to stay in the Republic of Macedonia for more than three months must have a temporary residence permit as a student. 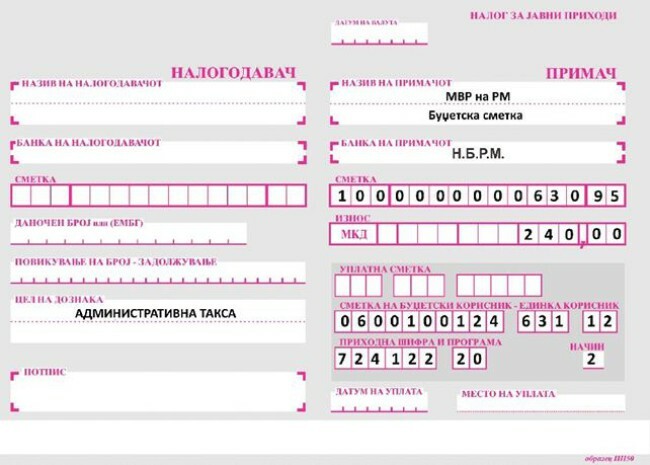 The foreigner submits the application for issuance of a temporary residence permit to the diplomatic and consular mission of the Republic of Macedonia in the country from which he comes. The diplomatic and consular mission of the Republic of Macedonia abroad receiving a request from a foreigner for issuing a temporary residence permit in the Republic of Macedonia shall forward the request to the Ministry of Internal Affairs. The Ministry of the Interior brings decision on the request of the foreigner for issuing a temporary residence permit in the Republic of Macedonia. The decision for granting temporary residence shall be delivered to the foreigner through the diplomatic or consular mission of the Republic of Macedonia - where the foreigner has submitted the request. A foreigner who is issued a decision on grant of temporary residence, shall be issued a temporary residence permit by the Ministry of Internal Affairs upon his/her entry into the Republic of Macedonia. The Ministry of Internal Affairs shall issue a temporary residence permit to the foreigner concerned in person. Study program for the envisaged education in the Republic of Macedonia issued by the University in the Republic of Macedonia (with a specified duration of the planned education and enrollment conditions in the next year). 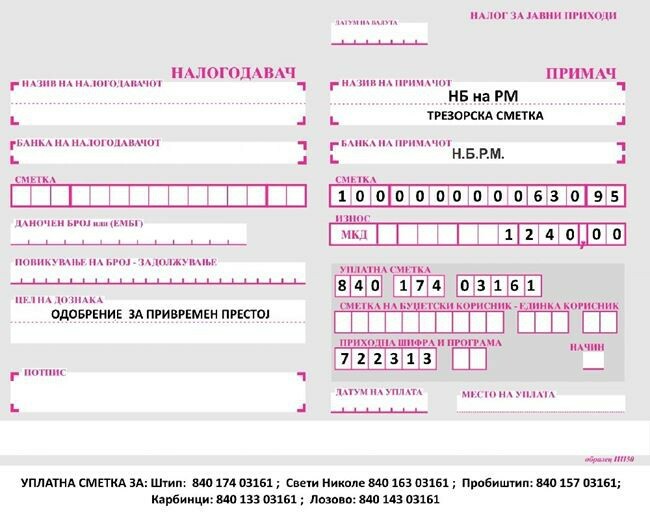 Note: Any document that is not in Macedonian language should be translated and certified by a court interpreter and notary legalized.